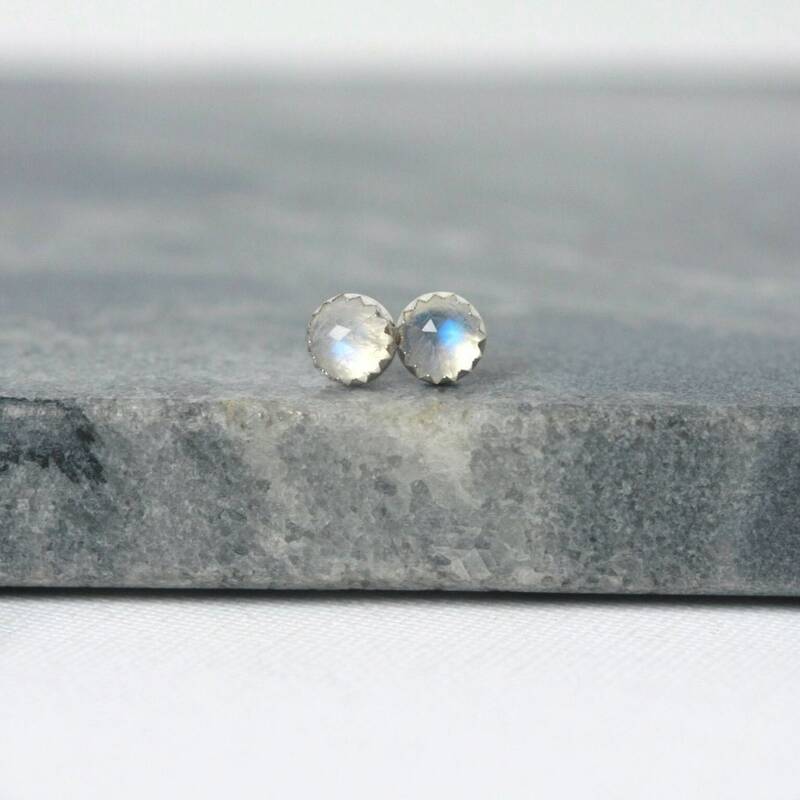 These gemstone earrings have the most spectacular glow! 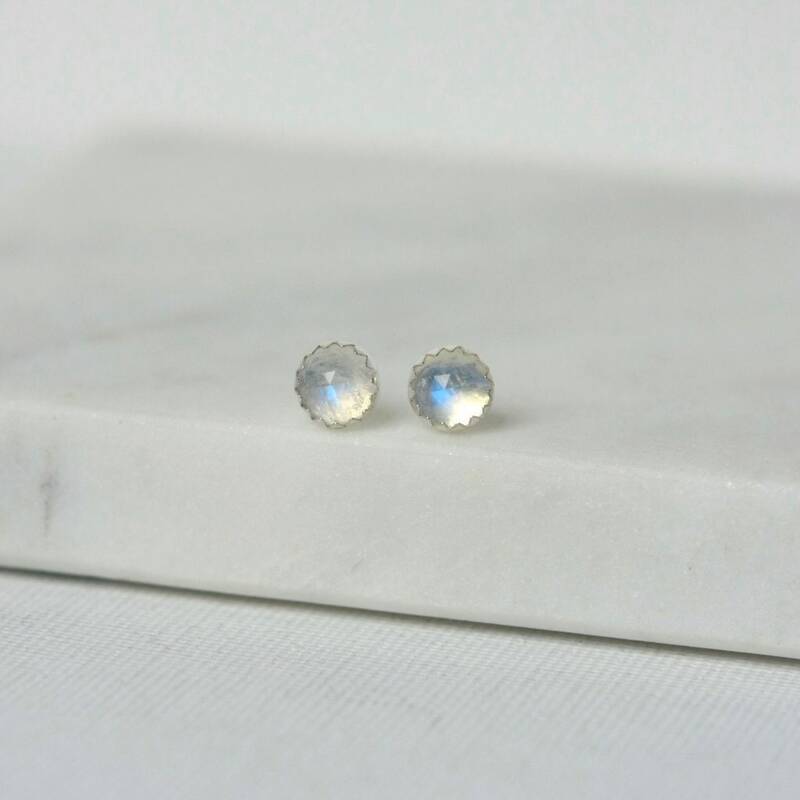 They feature high quality AAA faceted 6mm rainbow moonstone with beautiful faceting and lovely flash and color. 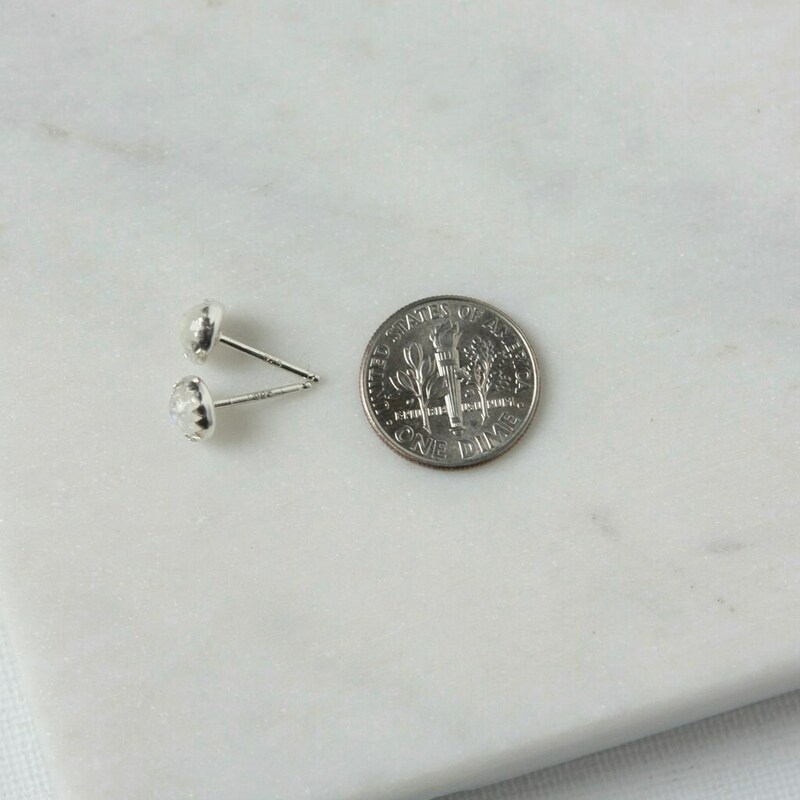 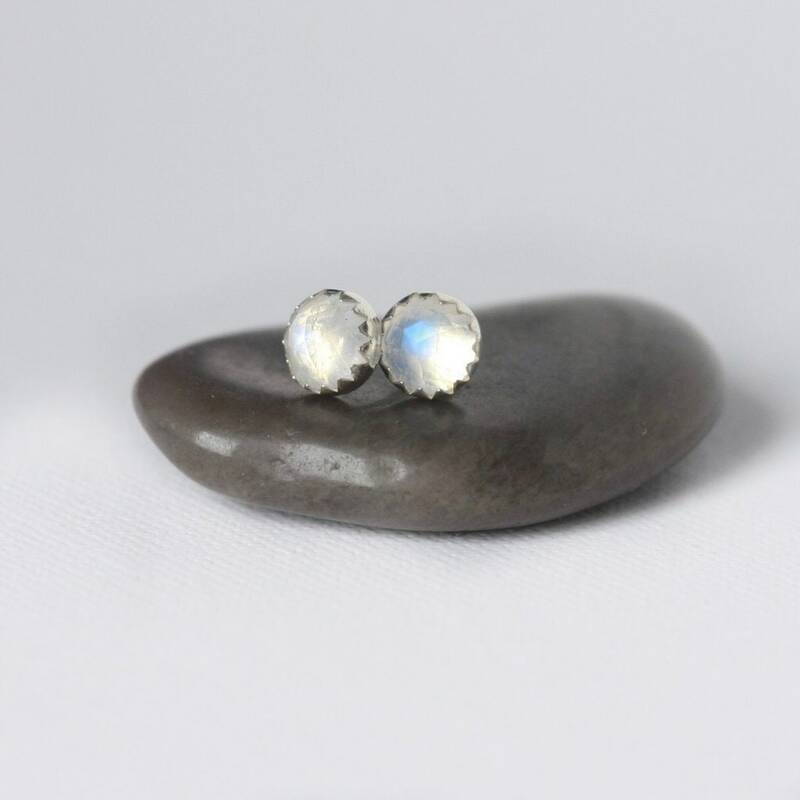 The stones are bezel set with sterling soldered posts and secured with sterling silver backings. 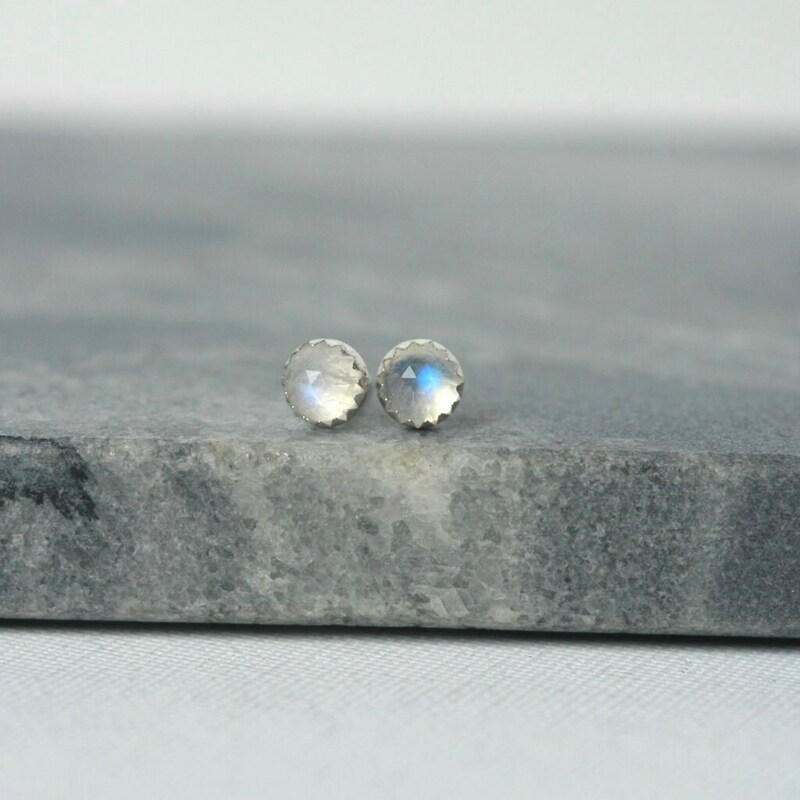 These earrings are luminescent and the stones radiate such pretty light and sparkle.